thanks for checking in, I am so excited to hear about your wedding! Please fill the form below and tell me all the goodies about you and your event so I can better serve you. Wedding Collections start at $2850. In order to best serve my amazing couples, I only accept 20 weddings per year. I look forward to connecting with you and your fiancé ! Stephane Lemaire Photography :: Thank You! 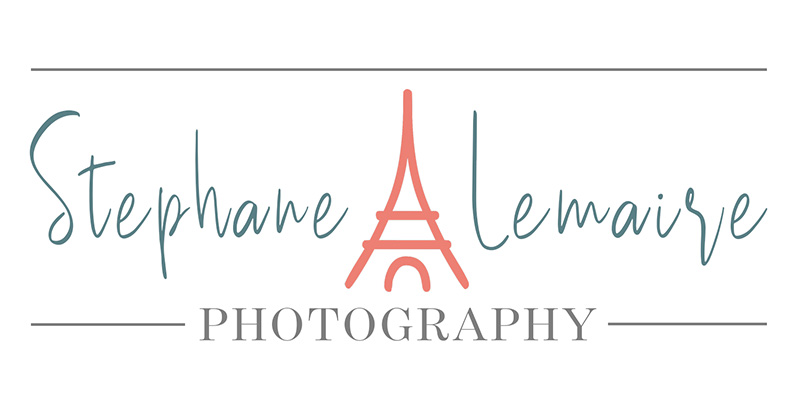 Thank you for contacting Stephane Lemaire Photography! We'll get back to you as soon as we can. We look forward to speaking with you! Return to the Stephane Lemaire Photography website.